― The opening ceremony and the plenary session will take place on June 12, 2019 in the atrium of the General Staff Arch with the support of the Hermitage Museum (Palace Square, 6-10). ― Scientific sessions will be on June 13-15, 2019 in the St. Petersburg Hotel (Pirogovskaya Embankment, 5/2). Actual problems of medical microbiology (bacteriology, virology, mycology, parasitology). Resistance of antimicrobial pathogens as a global problem. Medical mycology in the XXI century. Modern dermatology: scientific achievements and their practical implementation. Immunological aspects of infectious diseases. New methods of diagnosis of infectious diseases. 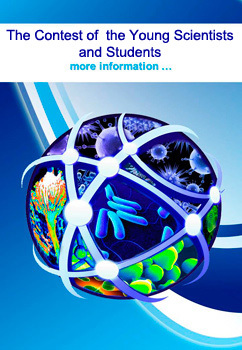 Training in the field of medical microbiology and epidemiology. ― The Contest of scientific researches of young scientists and students. Deadline for Abstracts’ submission is March 1, 2019. 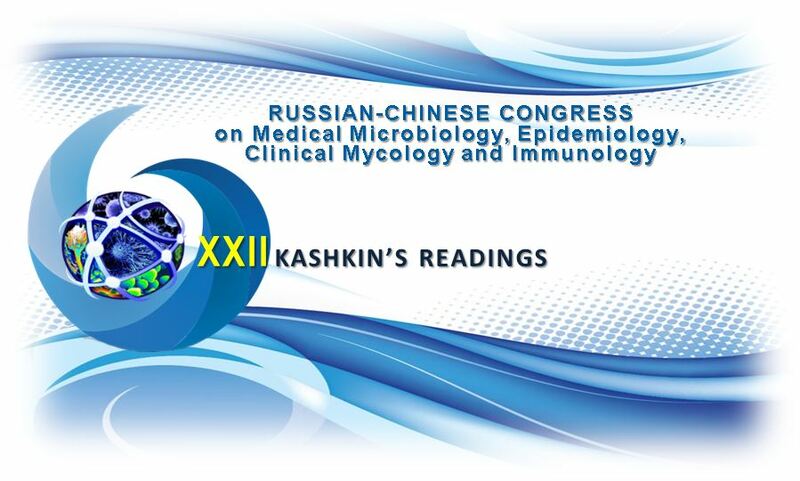 Requirements for abstracts are presented on the congress website http://mycology.szgmu.ru/congress2019. The scientific program will be formed by the Congress Program Committee based on the abstracts submitted and selected by reviewers. You will be informed on the decision on inclusion of your presentations into the programme by April 1, 2019. Abstracts will be published in the journal “Problems of Medical Mycology”. Publication fee is 700 rubles (students, residents, post-graduate students and participants of the Contest of scientific researches of young scientists and students are exempt from payment). The Programme committee will apply to Coordinating Council of development of the continuous medical and pharmaceutical education for accreditation of t6e Congress Scientific sessions as educational sessions.